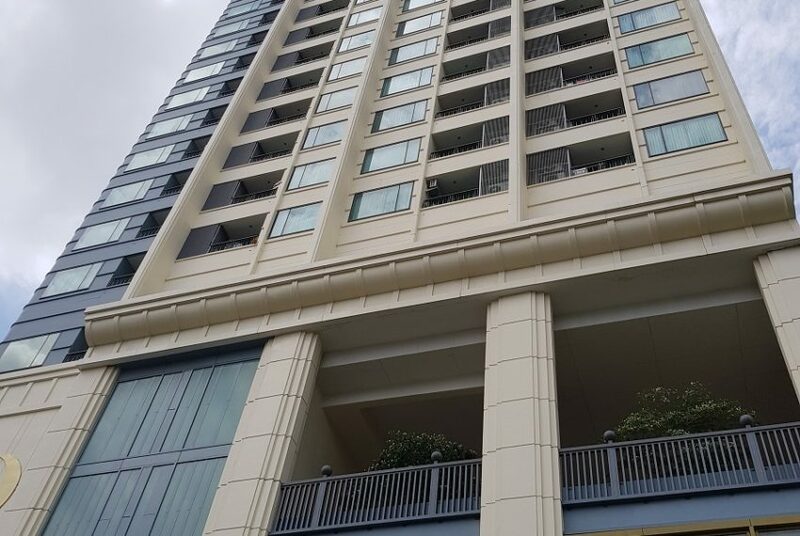 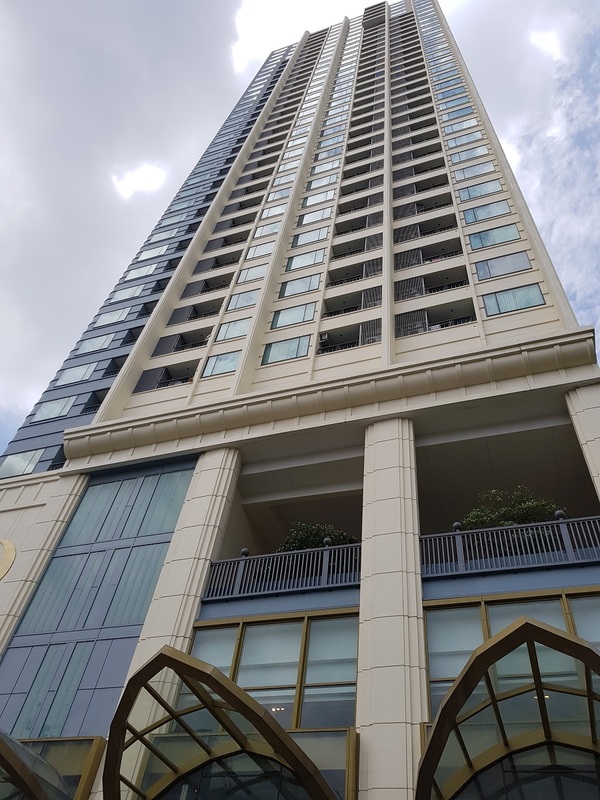 Condo is rented our until February 2019 with a rental fee of 28,000 Naht per month. 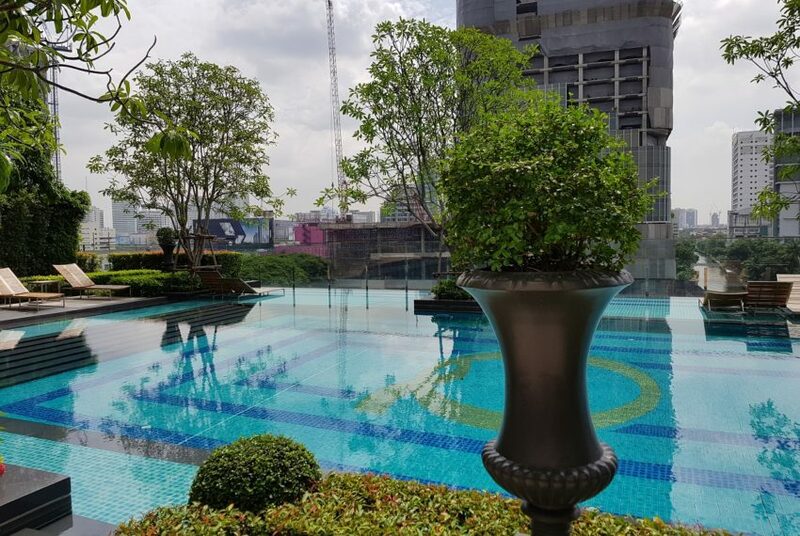 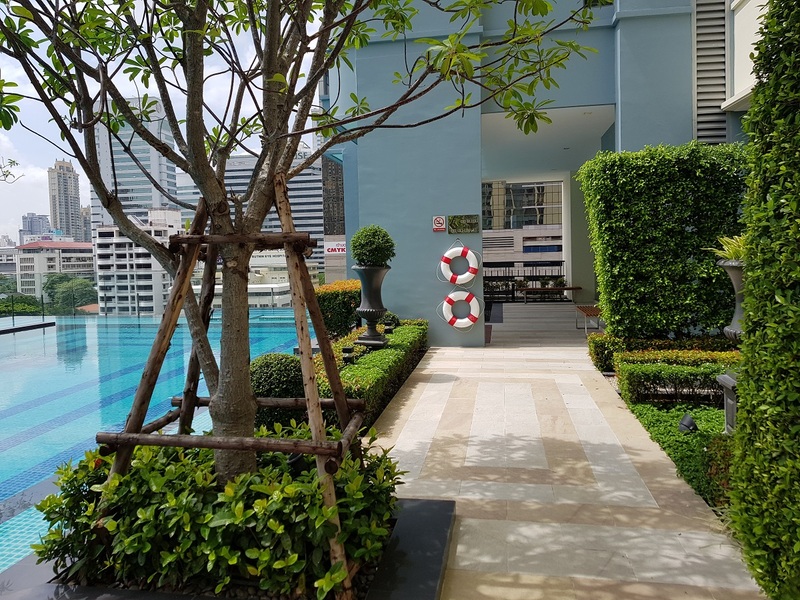 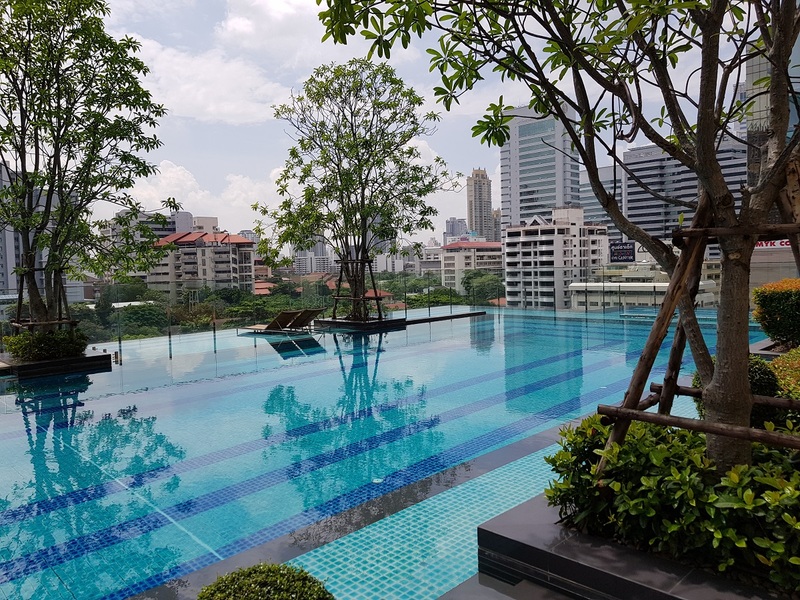 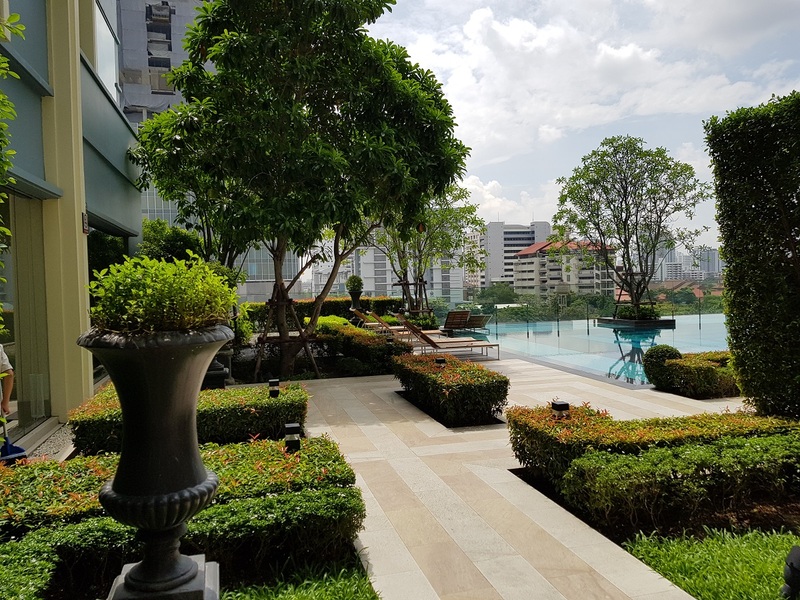 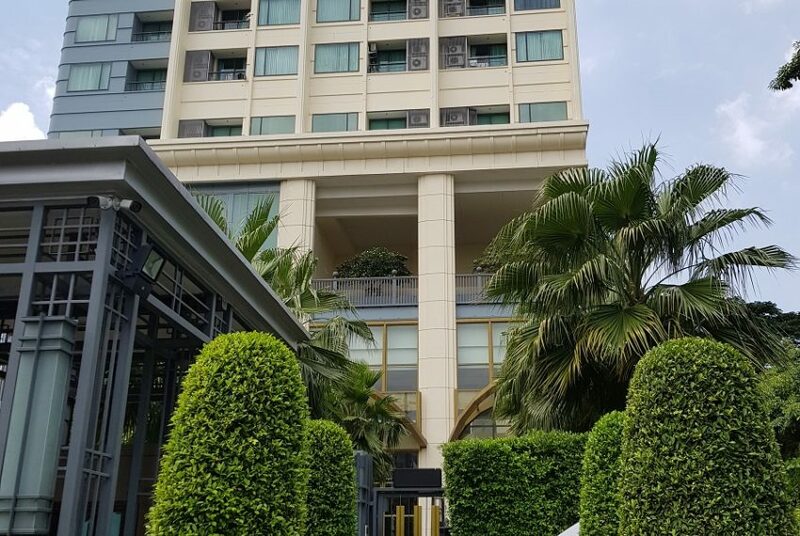 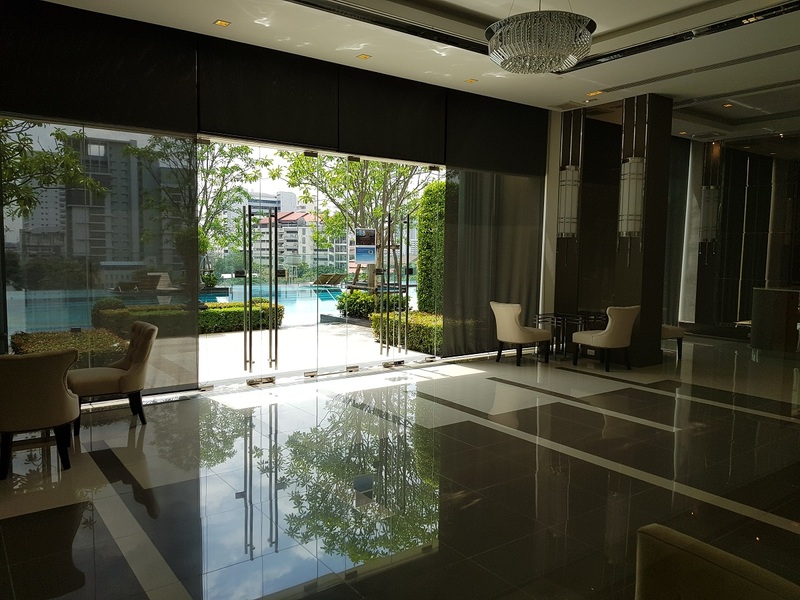 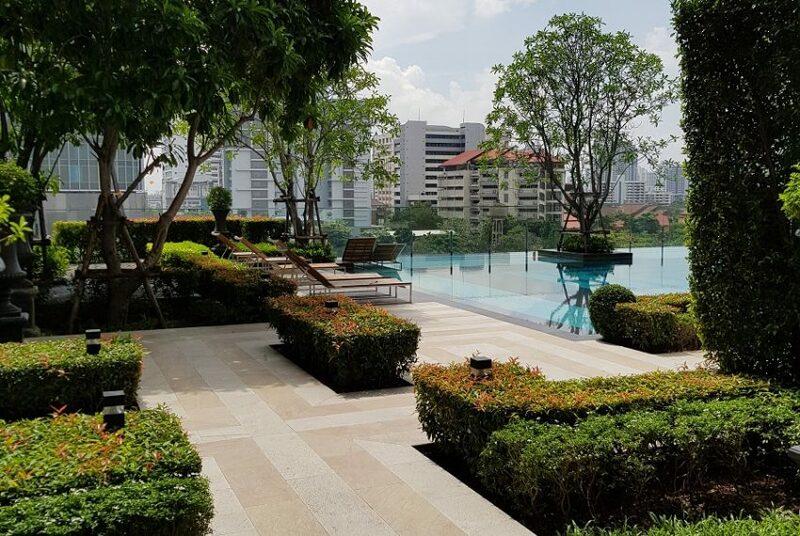 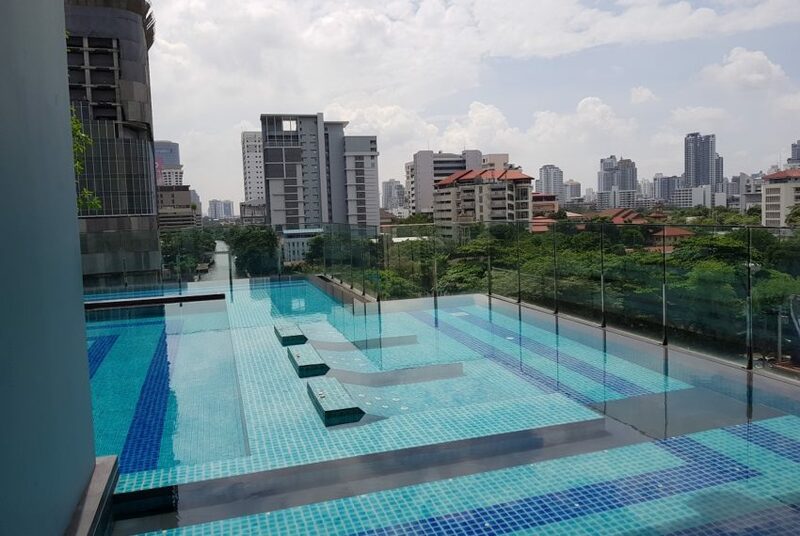 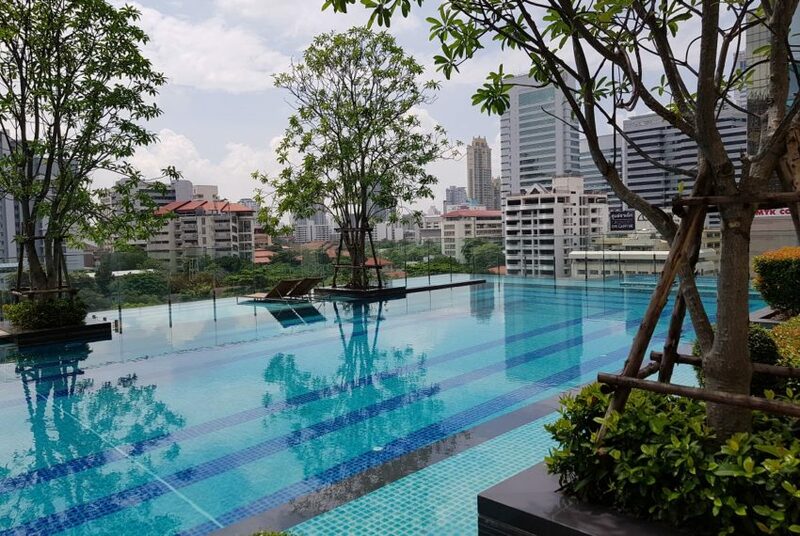 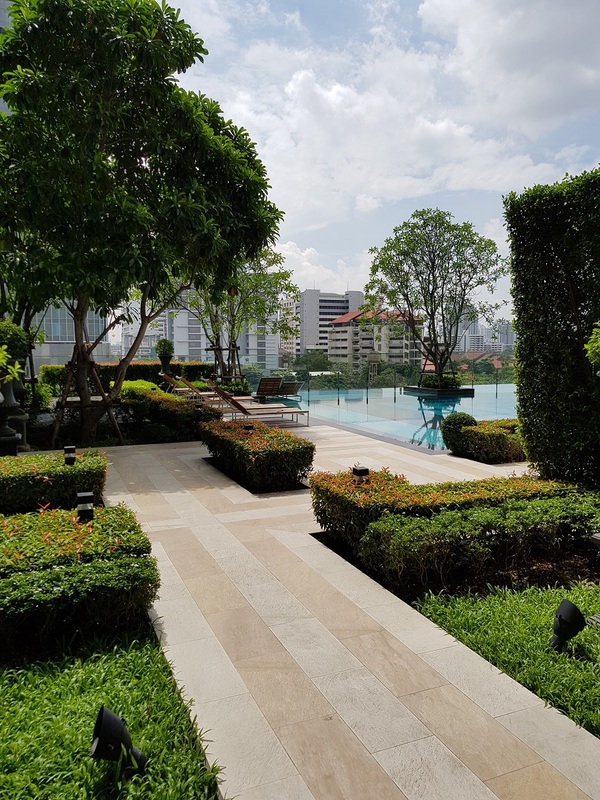 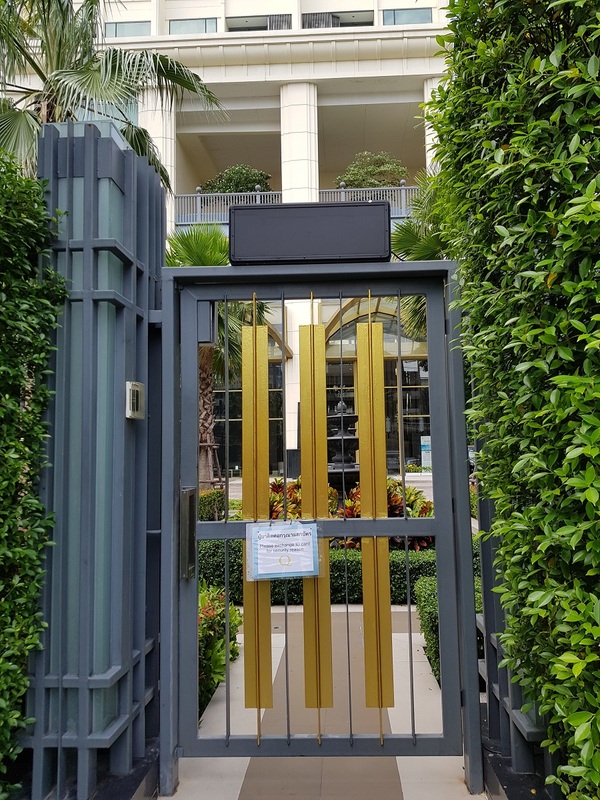 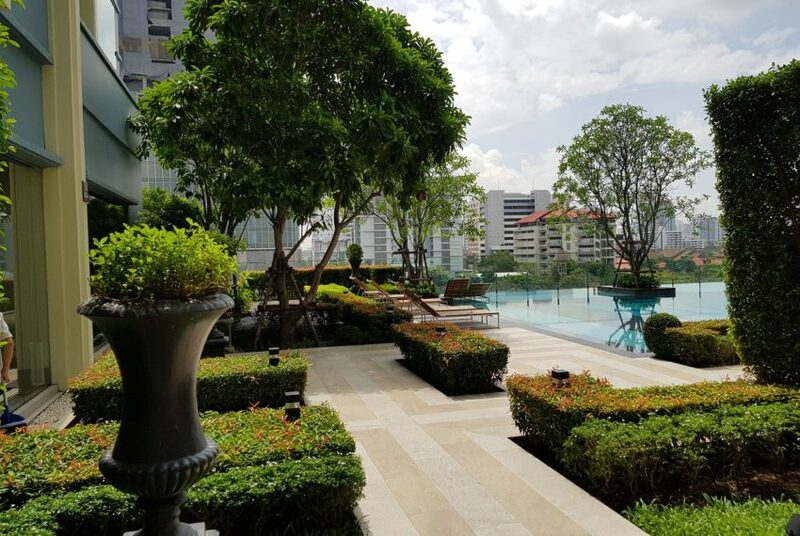 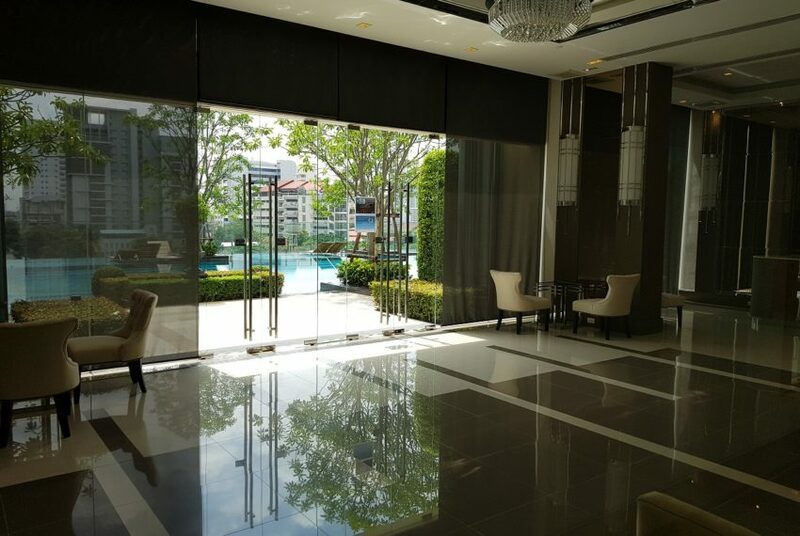 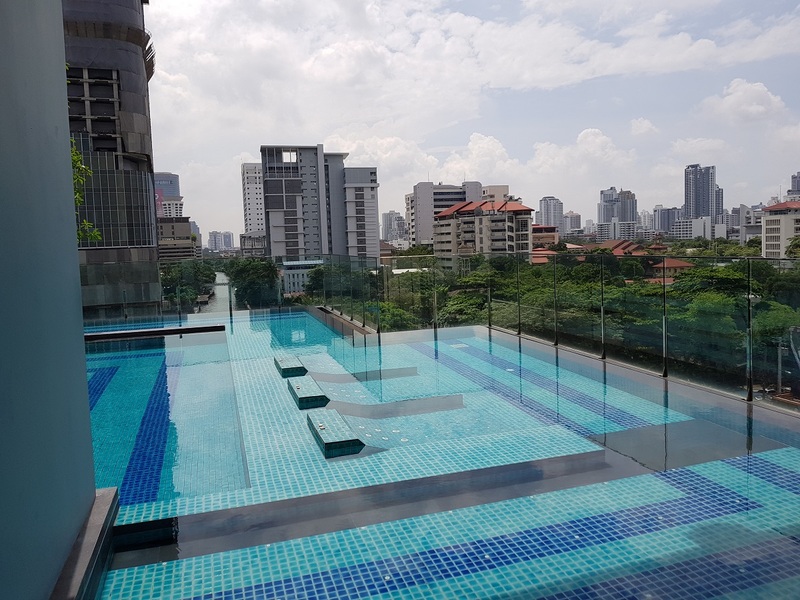 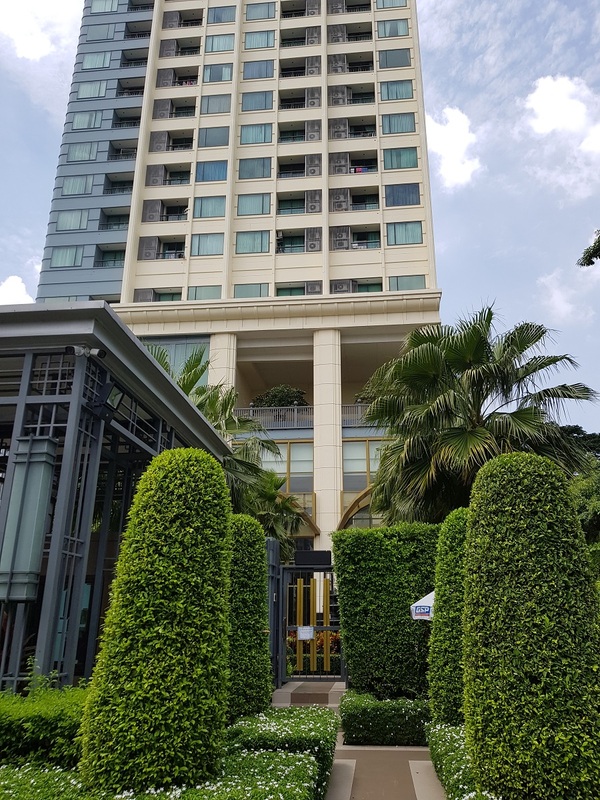 Seller is willing to sell condo for only 6.7M Baht, that makes this condo as an investment opportunity with immediate income of 5% per year. 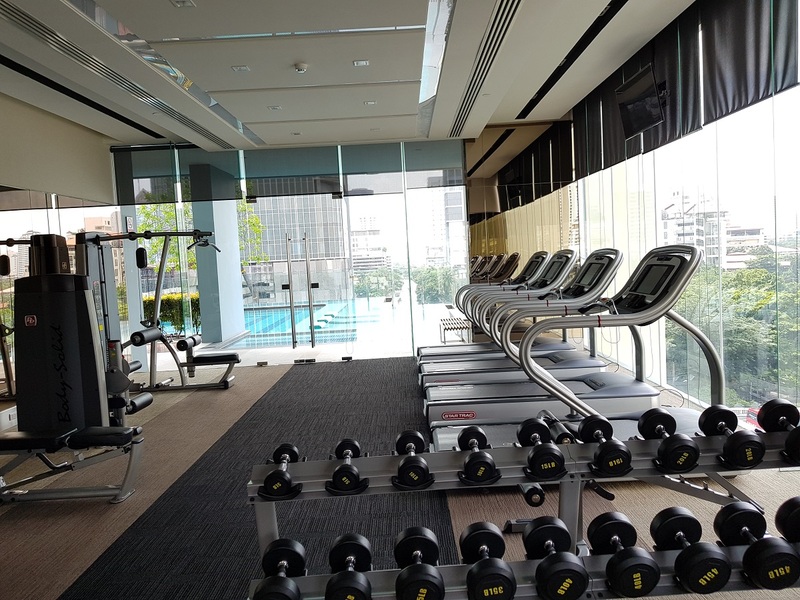 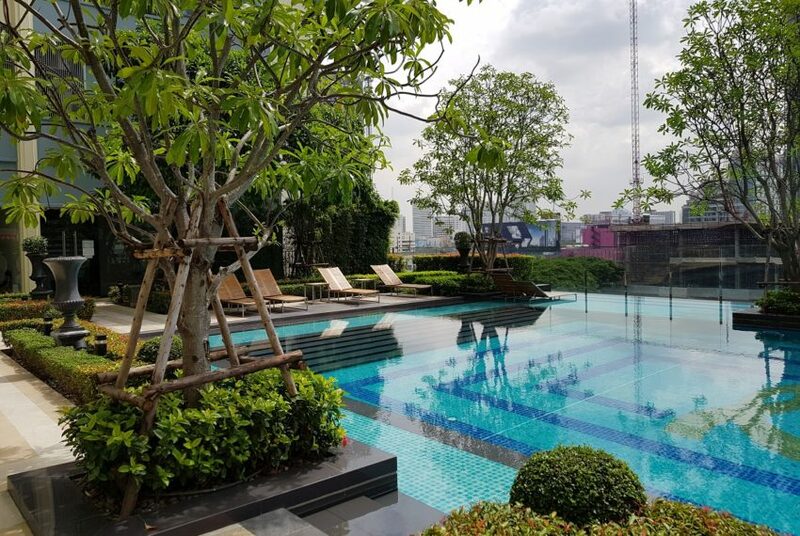 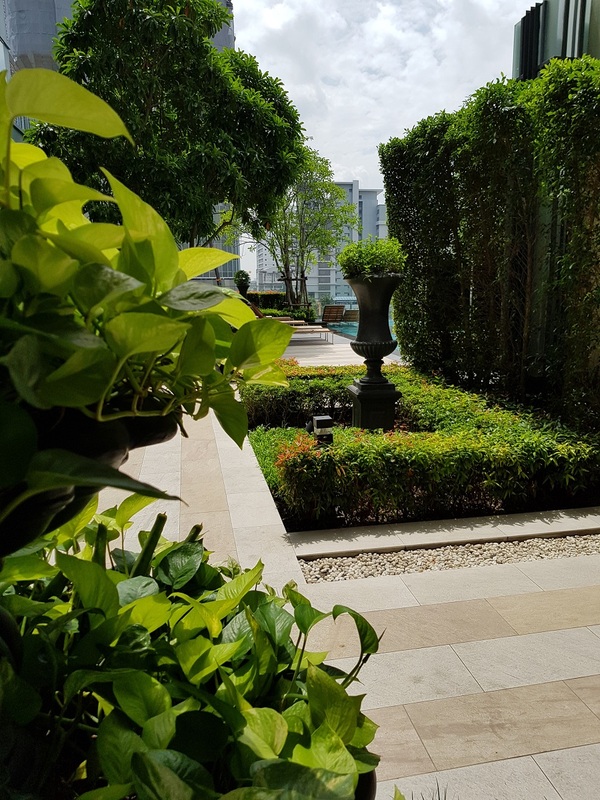 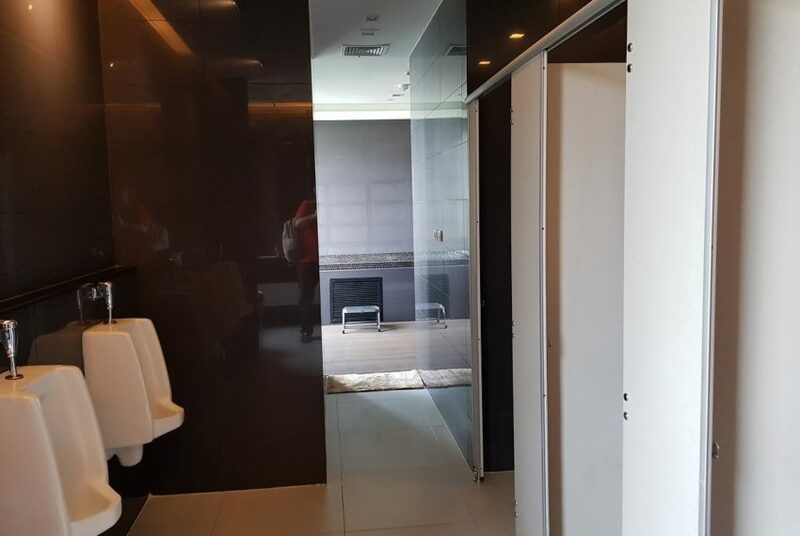 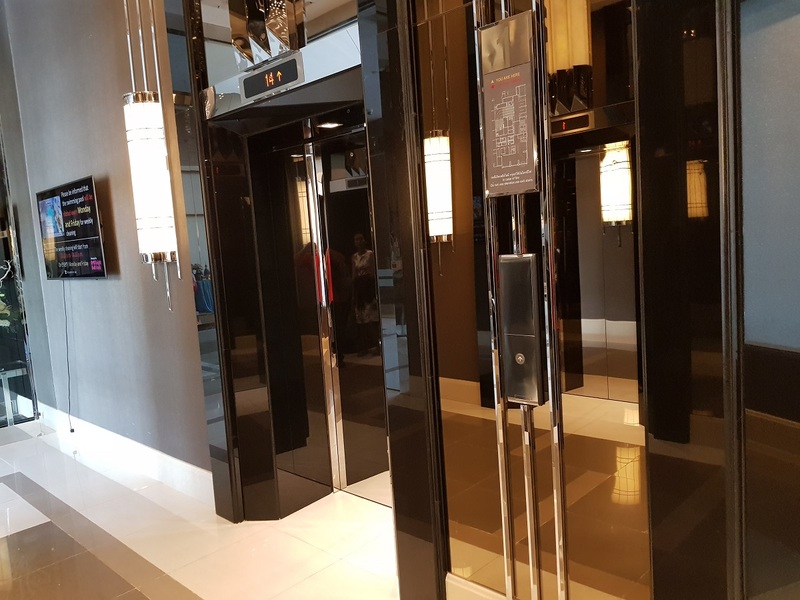 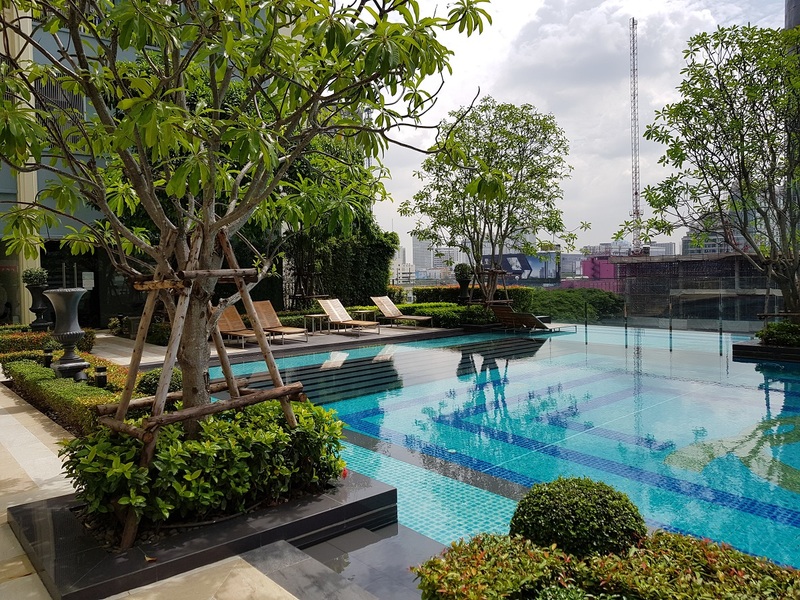 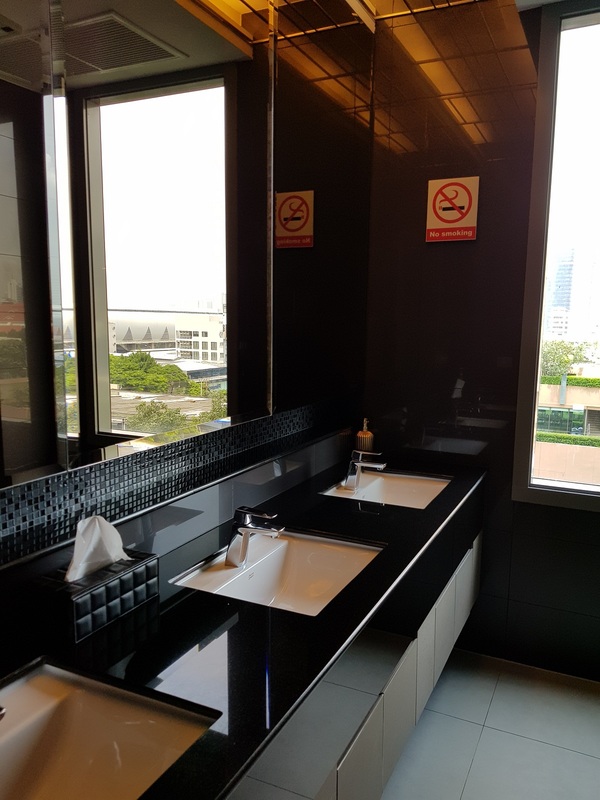 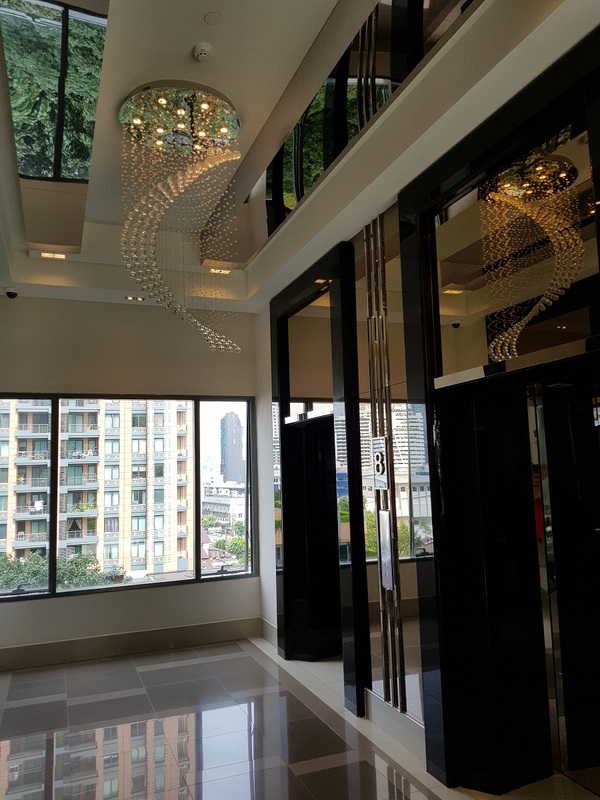 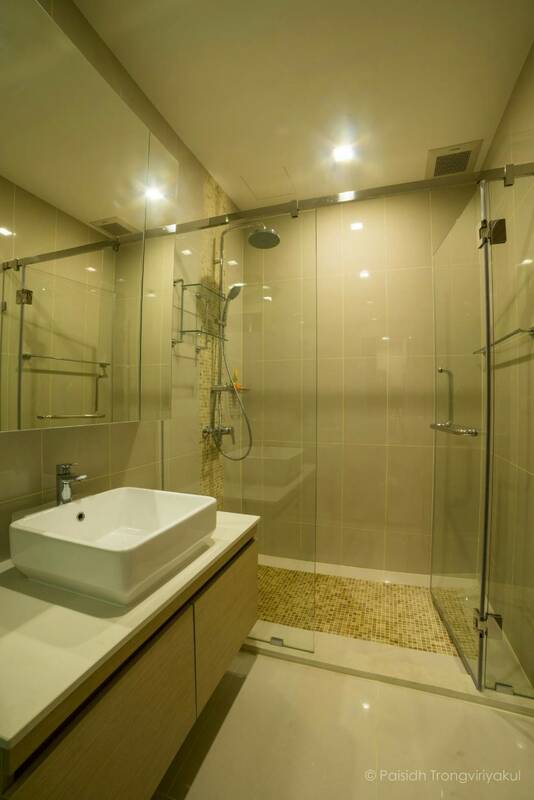 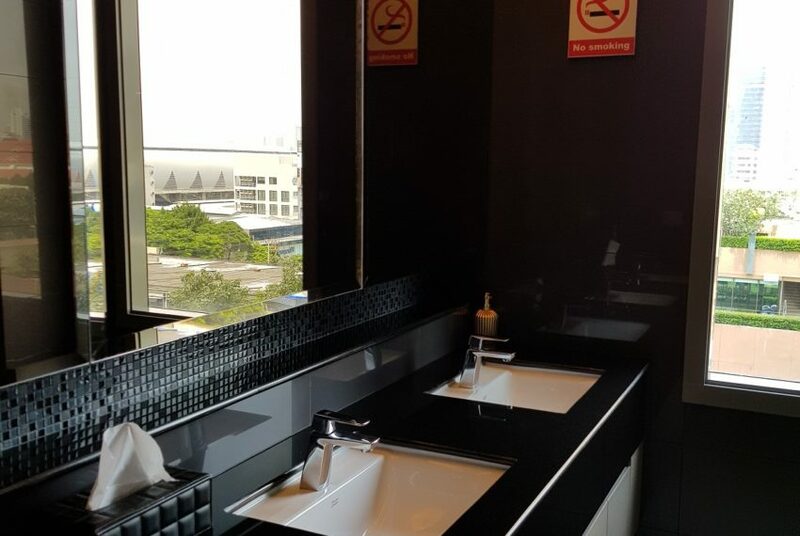 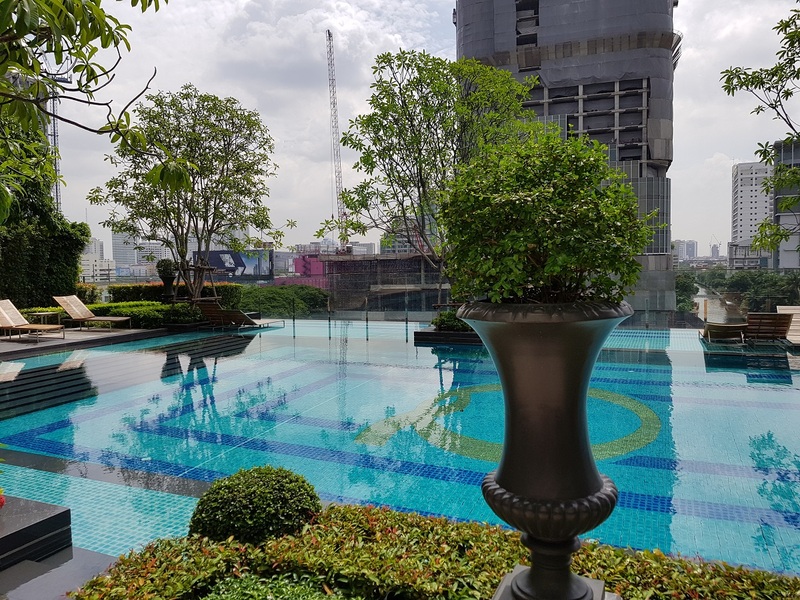 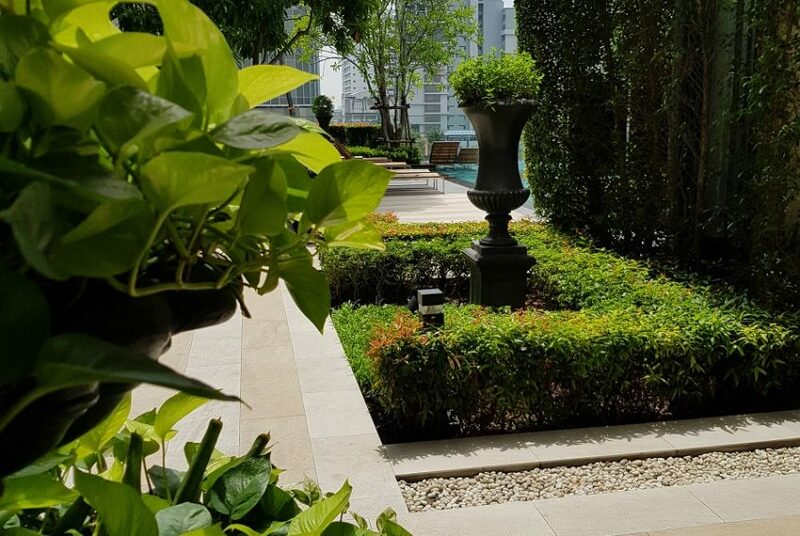 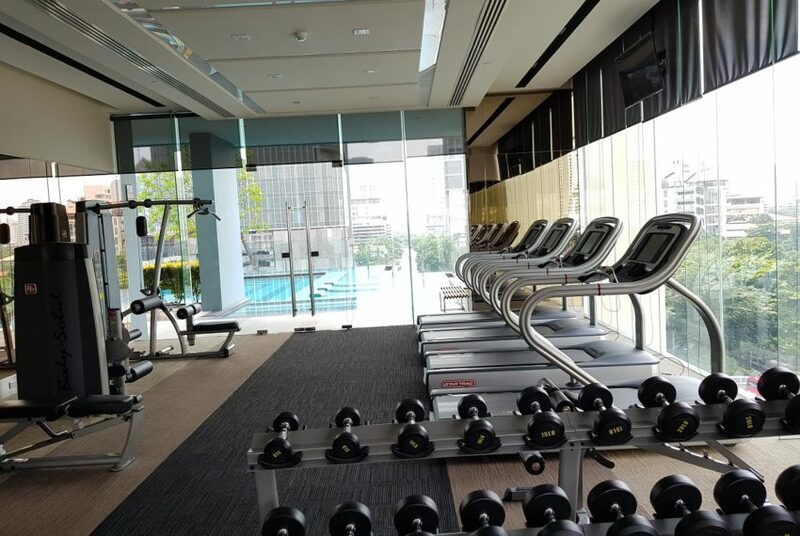 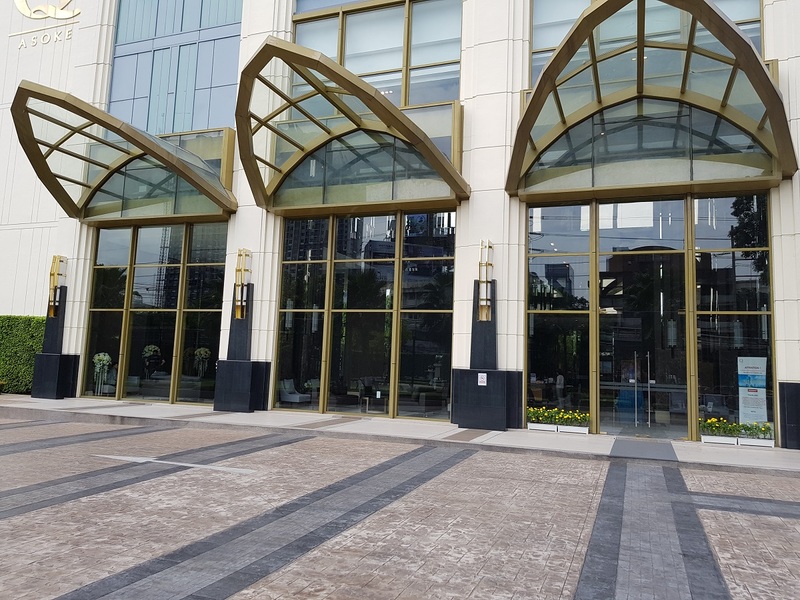 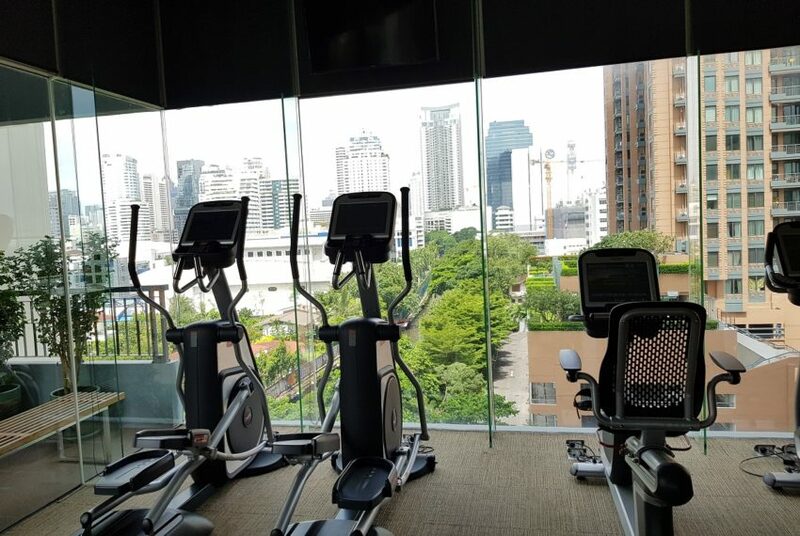 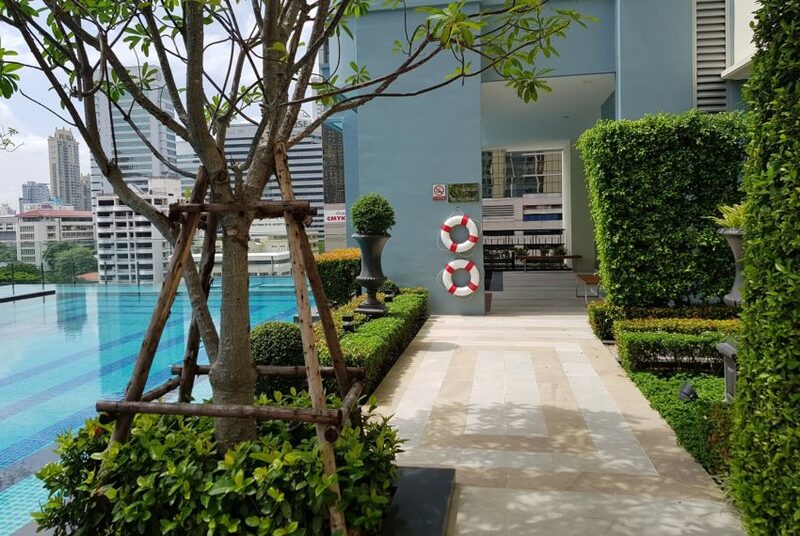 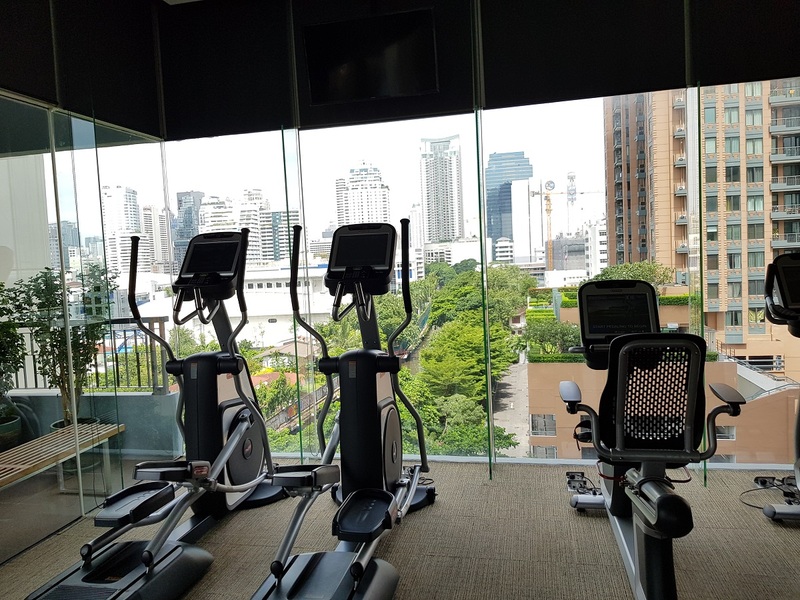 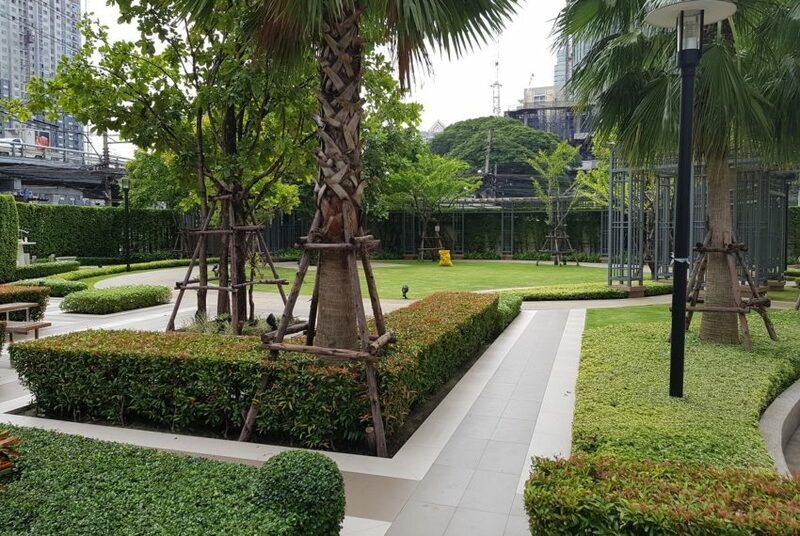 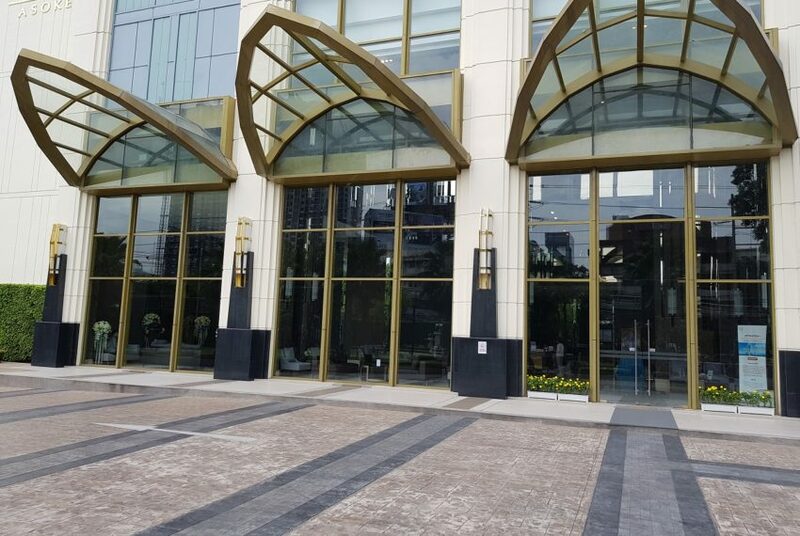 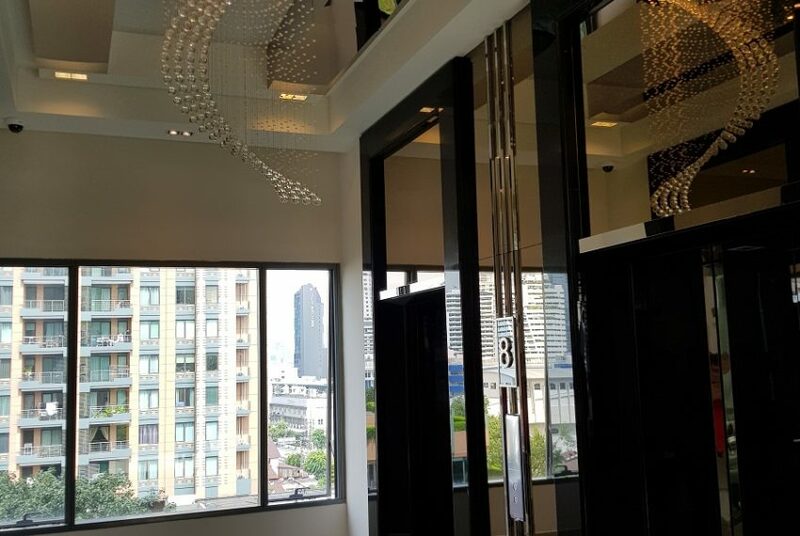 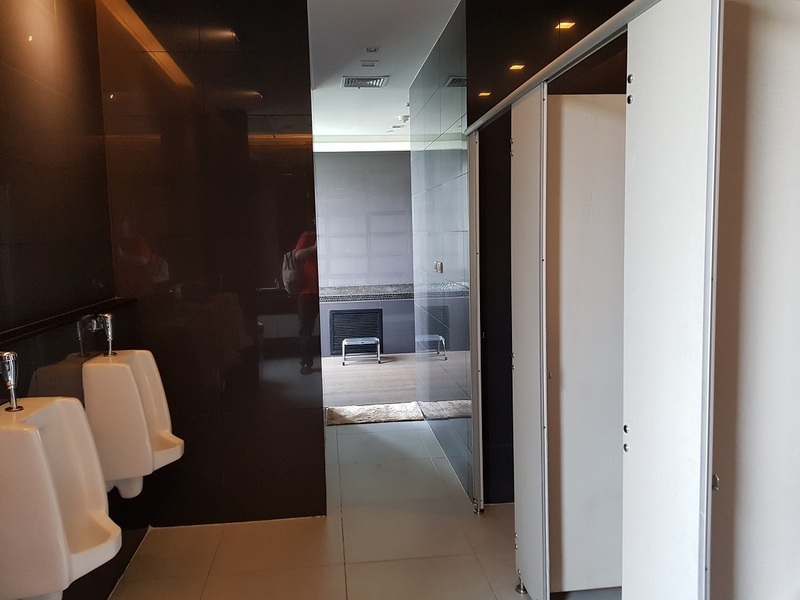 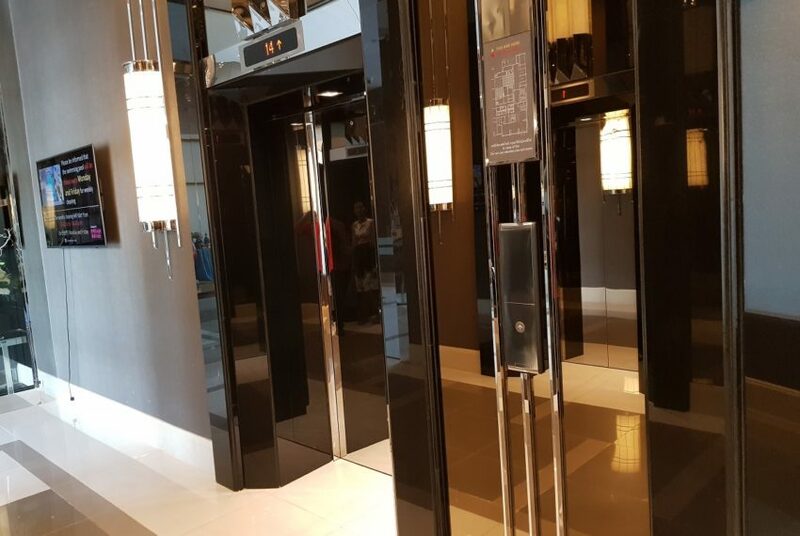 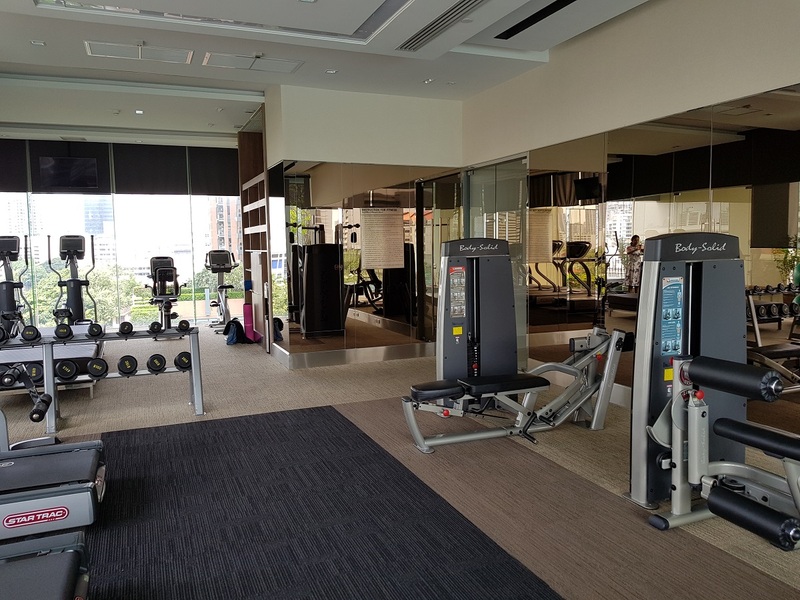 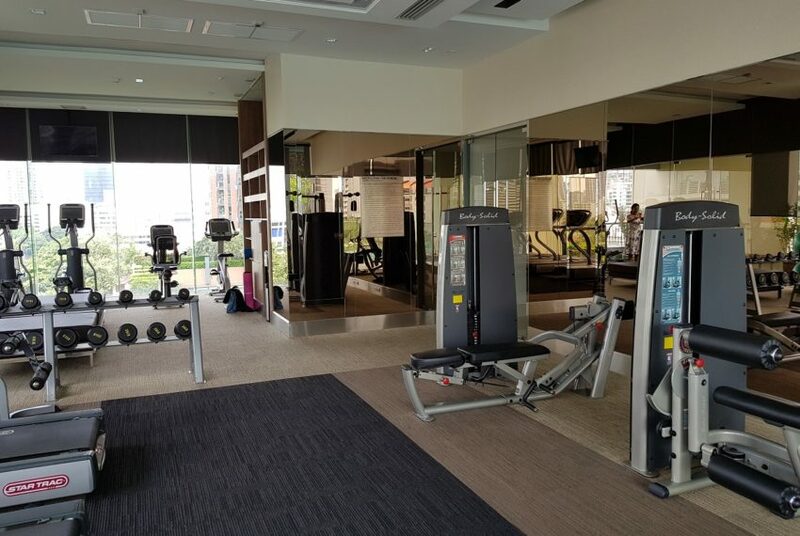 Q Asoke is a condominium project was developed by Quality Houses PCL in 2016. 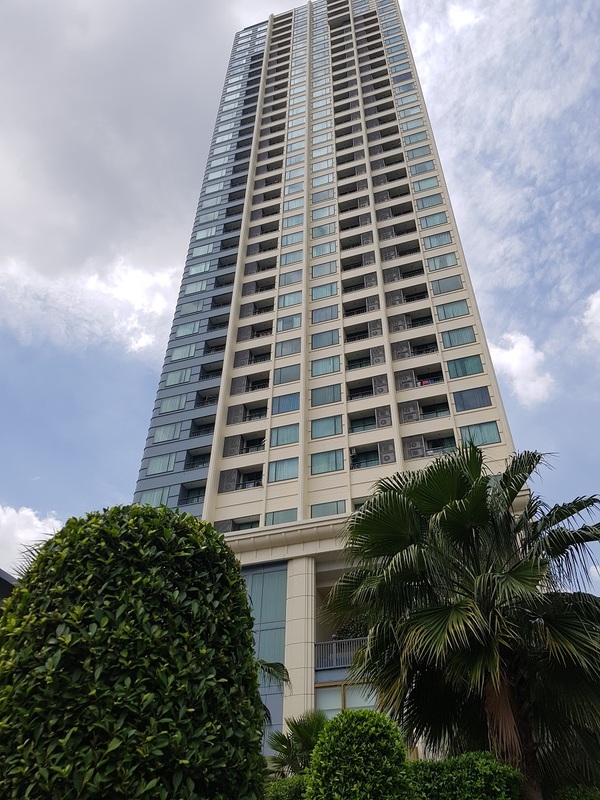 It comprises of one building, having 482 units on 41 floors. 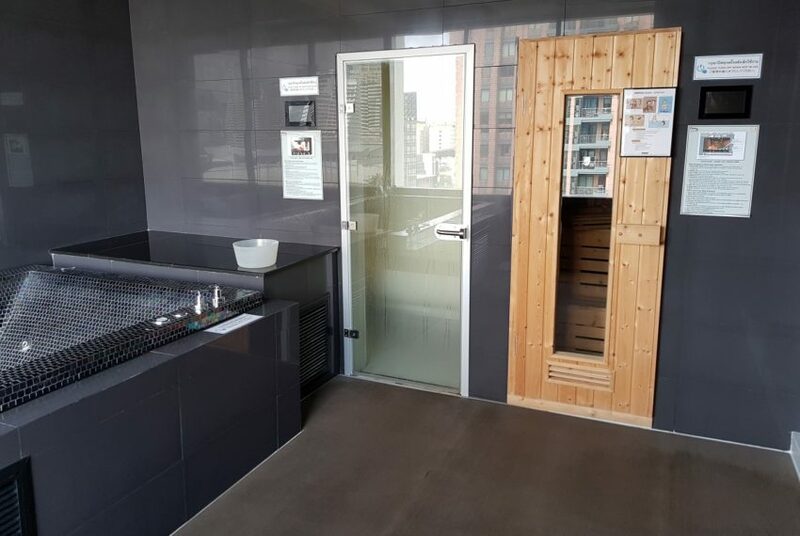 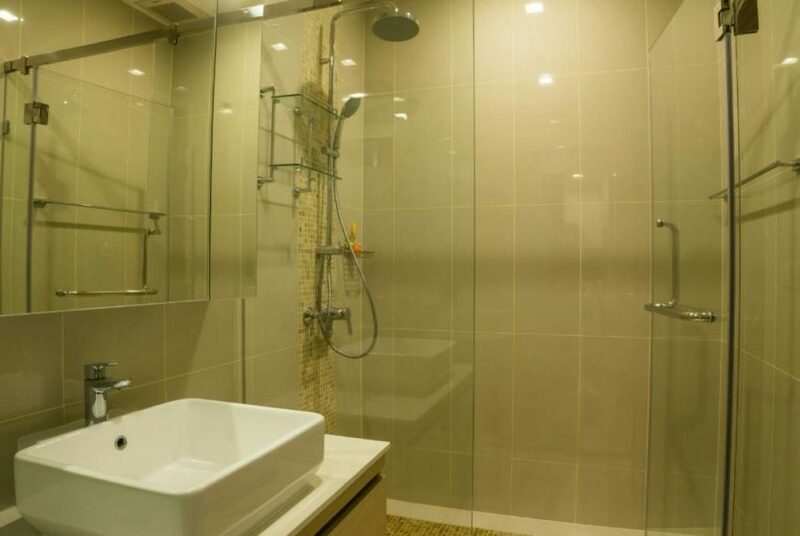 Units range from studio to 3 bedrooms. 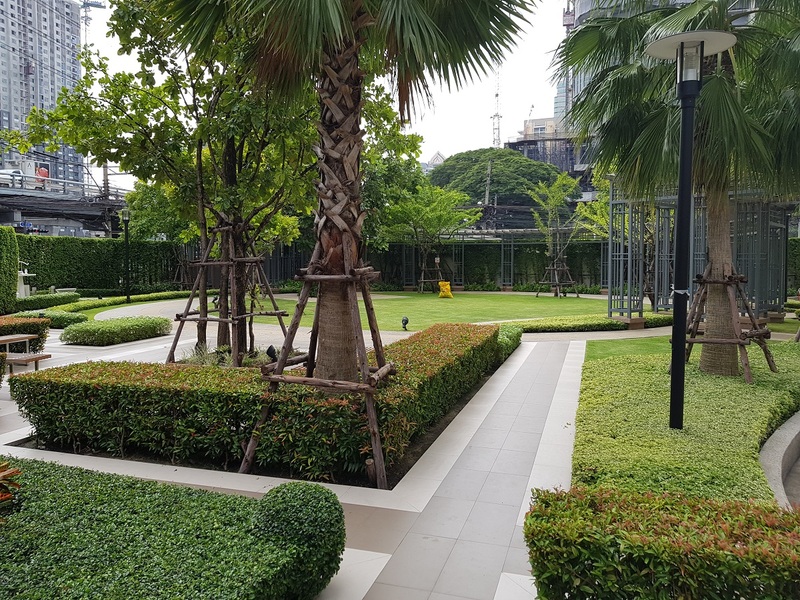 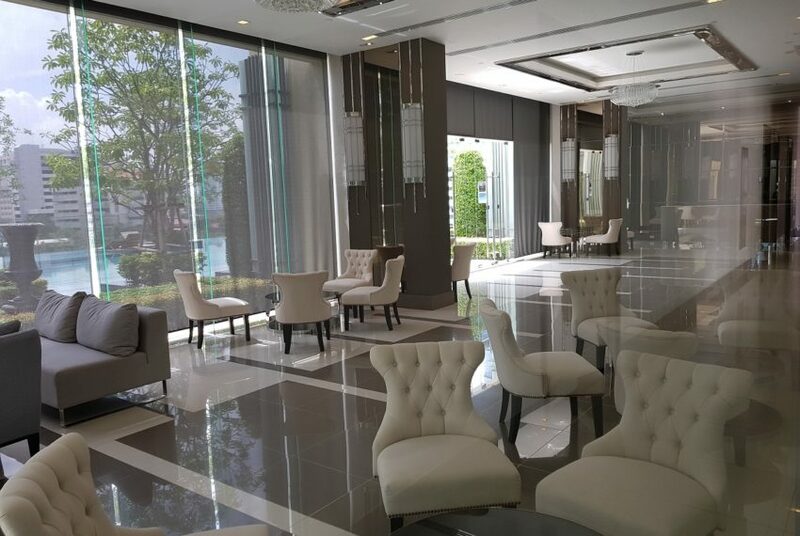 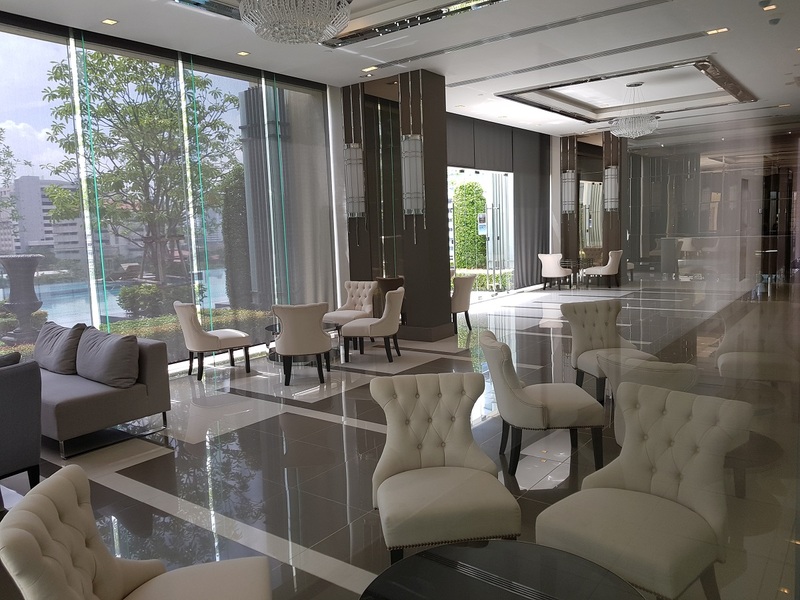 Common fee is ฿50 per sqm per month. 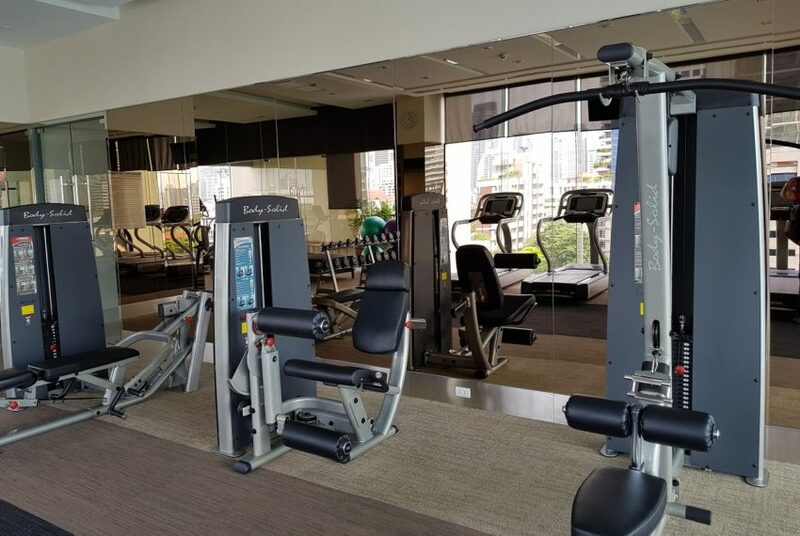 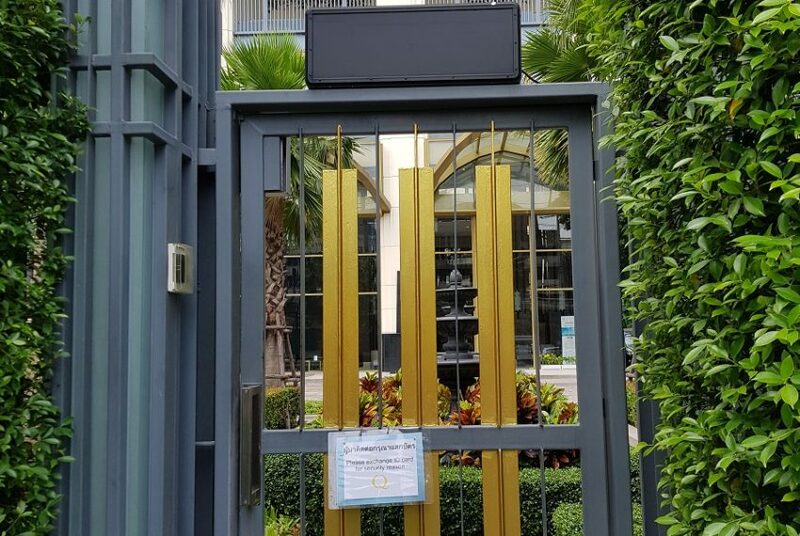 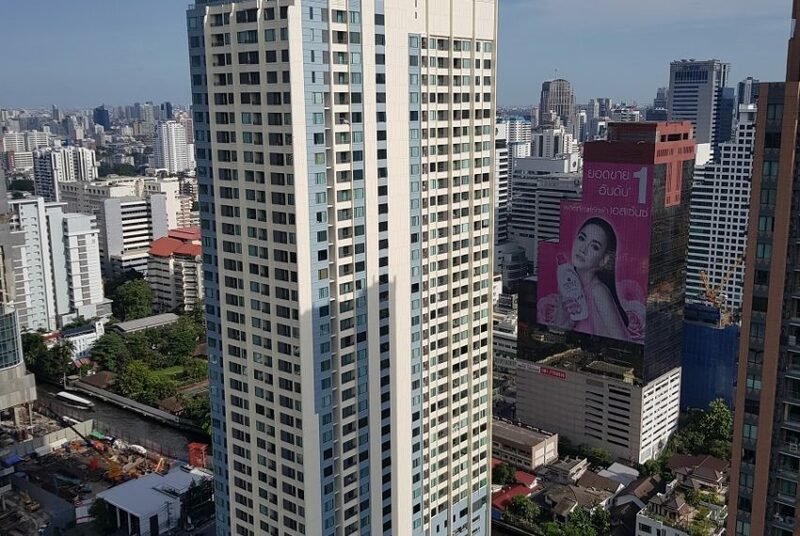 Condo sale prices at Q Asoke are above the average price in the area and in Bangkok. 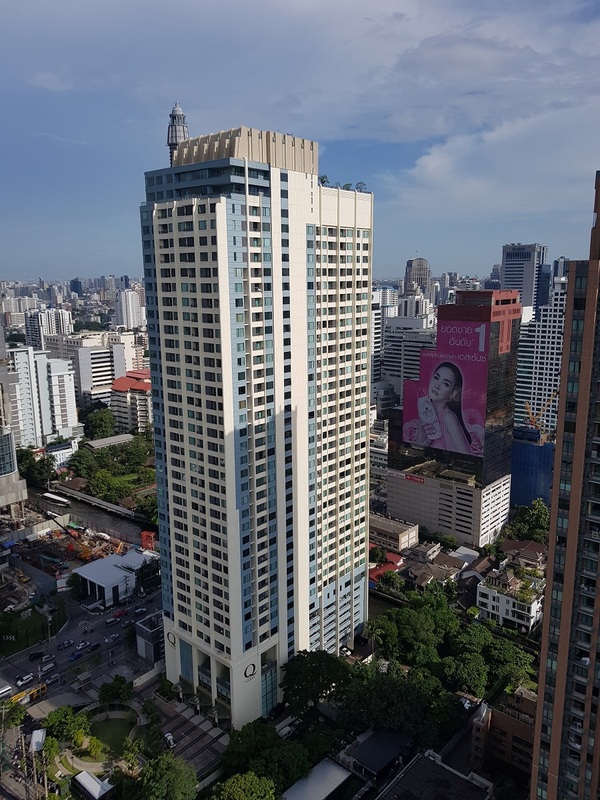 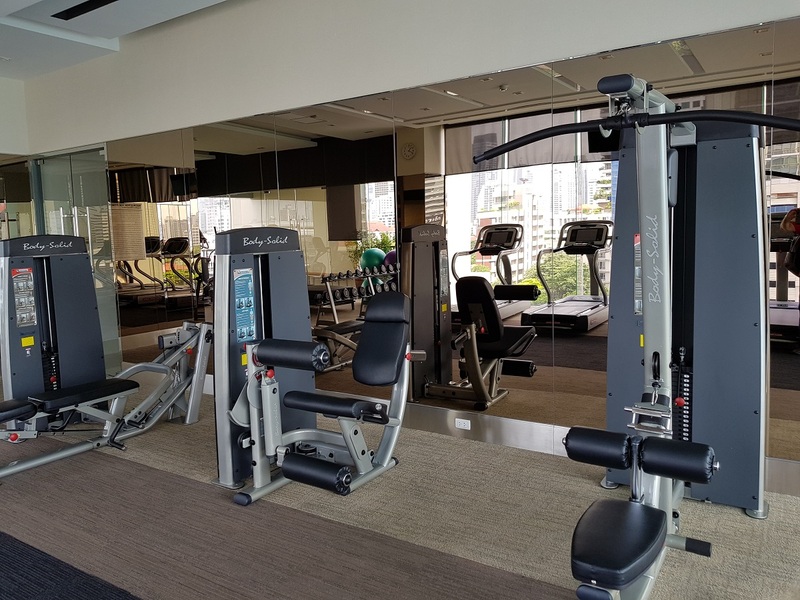 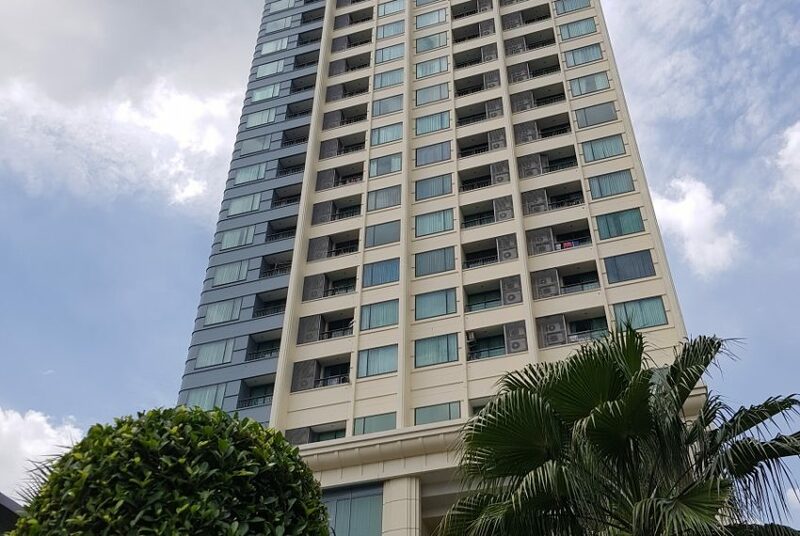 Condominium prices at Q Asoke have been increasing over the past year. 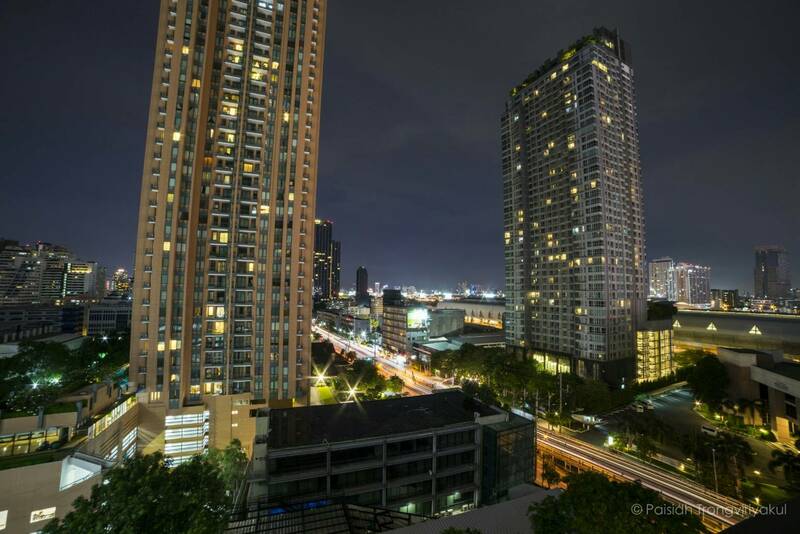 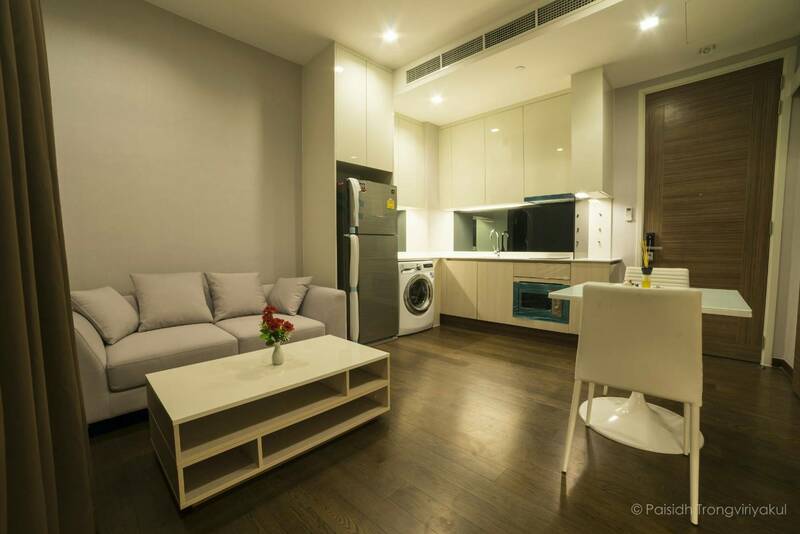 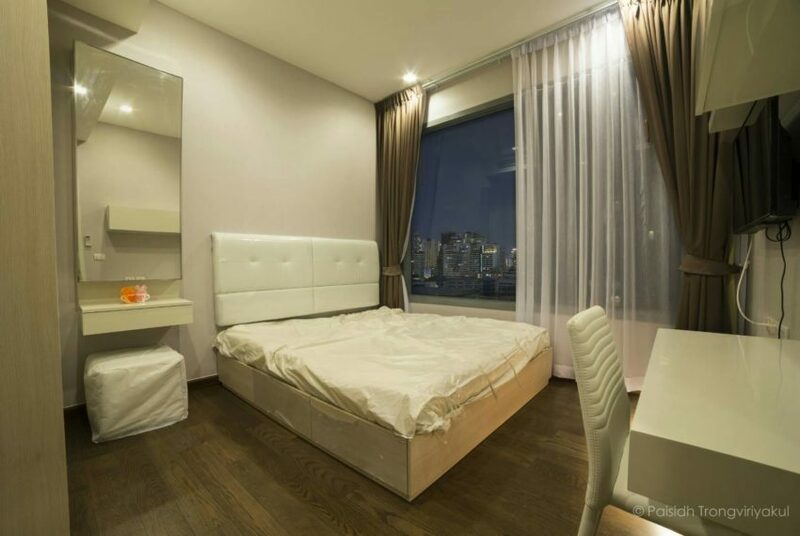 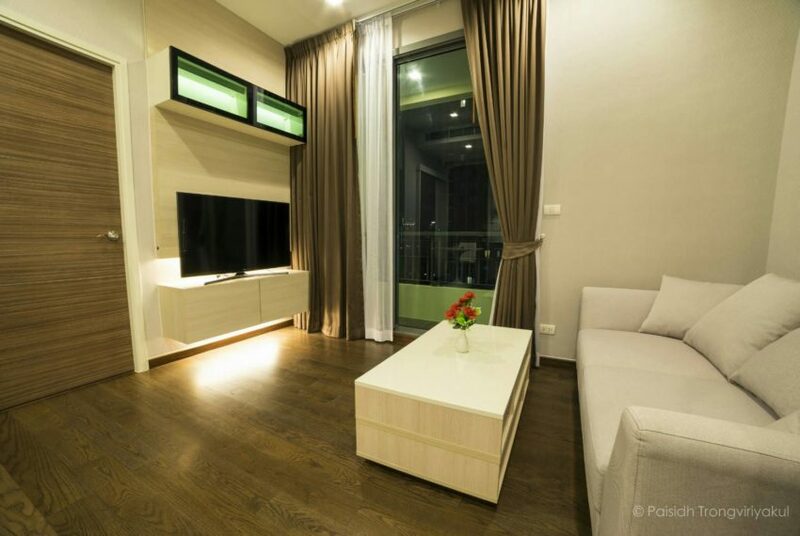 Rental prices at Q Asoke are above average in the area and in Bangkok.